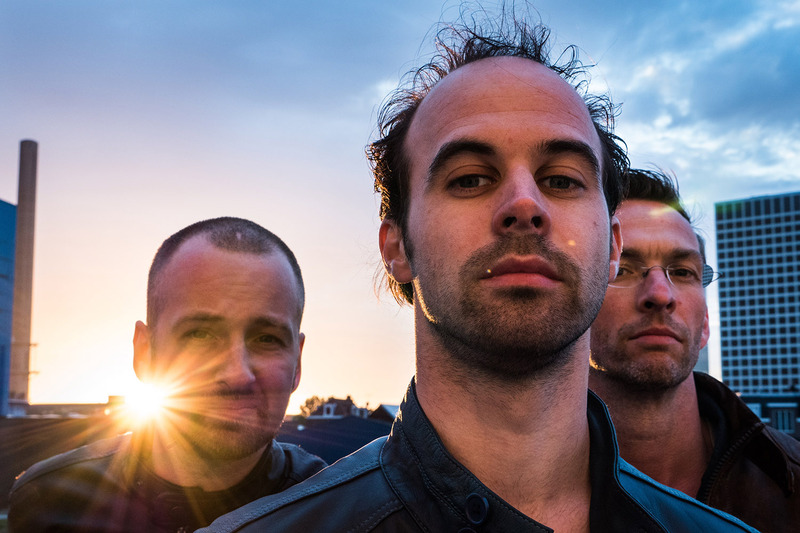 Rogier Telderman (piano); Guus Bakker (double bass); Tuur Moens (drums). Rogier Telderman is one of Europe's major new jazz musicians. He is able to blend together influences from jazz, classical, and pop in a completely original way, thus creating a unique personal style. This can be heard clearly on his highly acclaimed debut album Contours (2015). Last year Telderman toured Europe with his Rogier Telderman Trio, consisting of experienced bassist Guus Bakker and talented drummer Tuur Moens. Pianist Telderman is particularly well known for his beautiful melody lines and the emotional depth of his music. Moreover, his playing is warm, lyrical, technically sublime and Telderman dares to seek contact with the audience during concerts. The trio's second album is due for release in October this year.